Each component is hand polished before assembly. 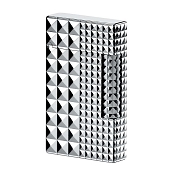 S. T. Dupont Lighters feature world class reliability. 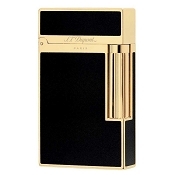 Aesthetic perfection: majestic proportions respecting the golden number, an artistic and architectural reference. 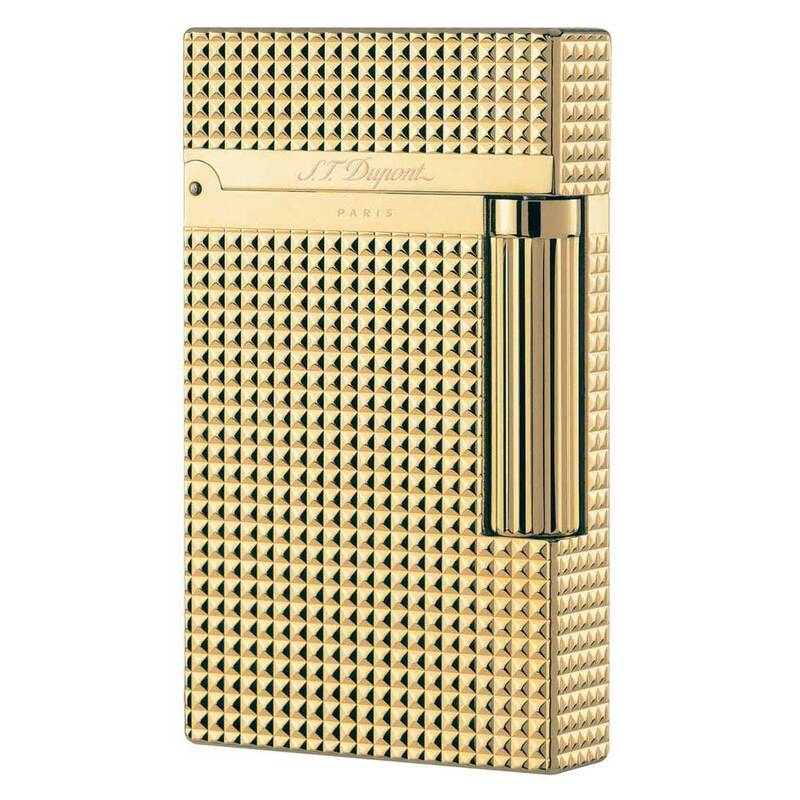 Sound perfection: sophistication of the unique crystalline sound on the opening, the cling that has made this lighter a world-famous original accessory. 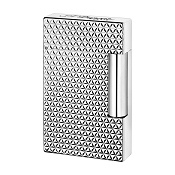 S. T. Dupont Lighters are very technical products ensuring maximum reliability.